Arkansas River Basin Snowpack Update - Another April Snow Miracle? 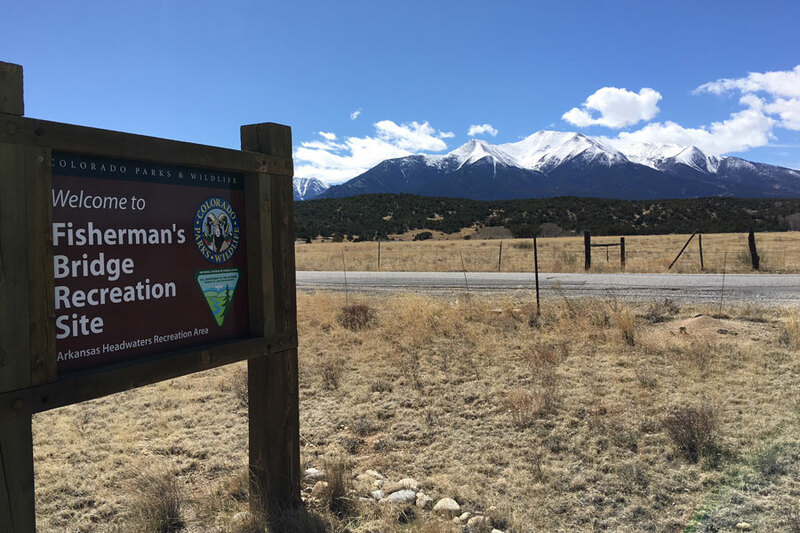 Arkansas River Basin Snowpack Update – Another April Snow Miracle! Some may say ‘miracle’ is overstating the latest spring snowstorm in Colorado, but if you’ve been following the state’s snowpack this winter, it sure feels like one. Regardless of what you call it – April snow has delivered to the Upper Arkansas River Basin. Nearly three feet of wet, dense snow fell in the headwaters from last Thursday through Sunday (April 5 – 8, 2018). This has boosted snowpack levels, which will increase spring runoff on the Arkansas River. A similar snow event and scenario occurred in spring 2013. The Arkansas River Basin is just 63 percent of normal (as of April 10, 2018), but it’s in much better shape if you just look at what matters for whitewater rafting conditions. The Fremont Pass SNOTEL site is reading 111 percent of normal snow water equivalent, Brumley is reading 96 percent and Porphyry Creek is at 73 percent. This is much better than where we were a week ago and Mother Nature may not be done yet. Several more bands of snow are in the forecast with up to a foot of snow possible in the northern and central mountains this weekend. Then there are more chances of snow around April 17 and April 20. Normal peak snowpack in the Arkansas River Basin occurs around April 11, so any snow after that should make a big difference for the runoff. We expect to see a slightly lower peak, but not drought conditions this rafting season. In fact, the Arkansas River should offer the best whitewater rafting in Colorado this summer.